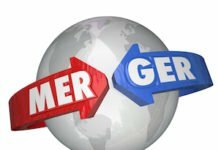 Despite rapid-fire growth that has resulted in upwards of 33% of all Medicare beneficiaries now being enrolled in Medicare Advantage plans, few health plans are proactively marketing their offerings to consumers and all but a select few plans are falling short when it comes to successfully addressing provider integration and access to care for their members. Those are the key findings of the J.D. Power 2017 Medicare Advantage Study, released Aug. 10. • Health plans missing premarketing opportunity: Enrollment in Medicare Advantage plans has been consistently growing. The proportion of the population age 65+ in the U.S. is projected to increase from 14% to 21% in the coming two decades. Despite the significant opportunity to capture share of this market as they qualify for Medicare benefits, just 11% of members in the 60+ age cohort indicate that they had received any communications from their health plan regarding moving from current coverage to a Medicare Advantage plan. Among the 11% who have received premarketing contact from their health plan, overall satisfaction scores are 52 index points higher than among those who received no marketing contact (762 vs. 710, respectively, on a 1,000-point scale). • Just half of members completely understand how their plan works: Industry-wide, just 54% of Medicare Advantage plan members say they “completely” understand how their plan works. When it comes to the cost for prescription drugs, fewer people understand how this works compared with last year. • Provider integration remains a friction point for most members: Ensuring members generally see their doctor as a trusted partner in their medical care is the most important factor driving the highest levels of overall satisfaction with Medicare Advantage plans. Somewhat surprisingly, it is not the soft skills that engender this feeling of trust, but rather assistance navigating the myriad of healthcare providers and managing associated costs that matter most. 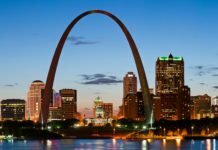 • Coordination of care emerges as key driver of customer satisfaction: A new KPI in 2017 is found to be one of the most important factors driving overall satisfaction with Medicare Advantage plans — coordination of care among doctors and other healthcare providers — but most members say their plan isn’t able to effectively help them with this. On average, just 34% of Medicare Advantage plan members indicate their plans met this criterion. • Medicare Advantage member satisfaction stable year over year for most health plans: Overall satisfaction with Medicare Advantage plans is 799, on average, which is 9 points higher than the J.D. Power 2016 Medicare Advantage Study. Despite the significant opportunity to grow in this segment, only one plan improved the member experience significantly from the previous year, WellCare. 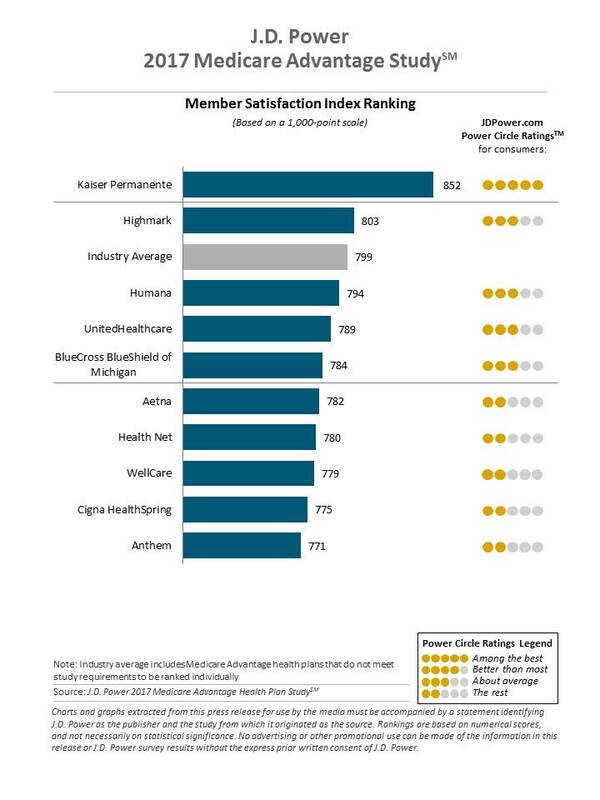 Kaiser Permanente ranks highest in Medicare Advantage member satisfaction for a third consecutive year, with a score of 852, which is 49 points higher than the second-ranked plan. Highmark ranks second with a score of 803 and Humana ranks third with a score of 794 (see chart below). Kaiser outperformed all other plans across five of the six factors that comprise the overall satisfaction index, and was also the only company to receive a “5 – among the best” rating in the J.D. Power.com Power Circle Ratings from consumers, while the second through fifth-place companies managed “3 – about average” ratings. The sixth- through 10th-ranked companies received “2 – the rest” ratings. 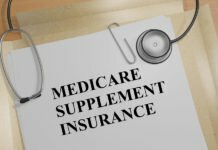 The 2017 Medicare Advantage Study is based on the responses of 3,442 members of Medicare Advantage plans across the United States. 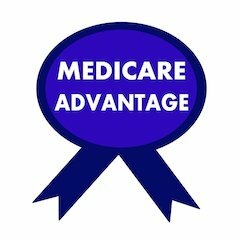 For more information about the 2017 Medicare Advantage Study, visit http://www.jdpower.com/resource/us-medicare-advantage-study. About J.D. Power: J.D. Power is a global leader in consumer insights, advisory services and data and analytics. These capabilities enable J.D. Power to help its clients drive customer satisfaction, growth and profitability. Established in 1968, J.D. Power is headquartered in Costa Mesa, Calif., and has offices serving North/South America, Asia Pacific and Europe.